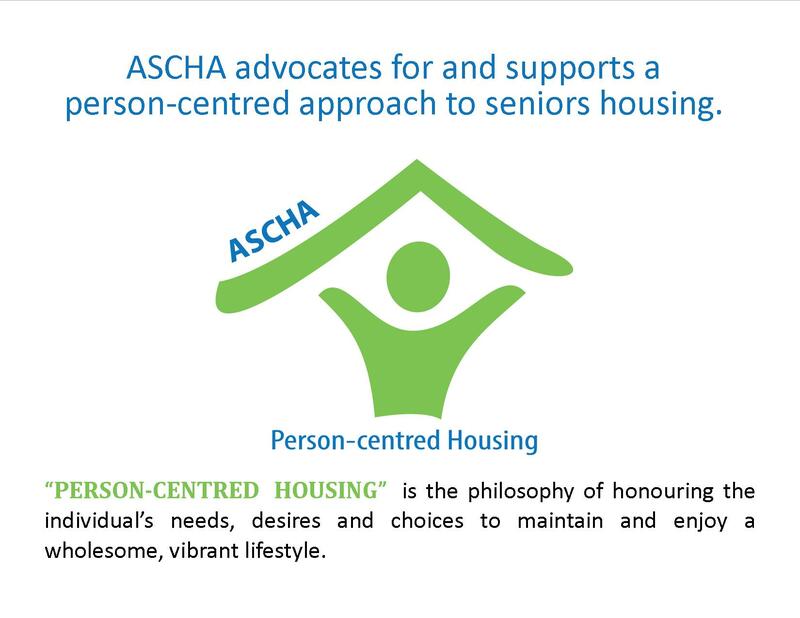 ASCHA has launched its largest advocacy campaign ever so that we can start having new conversations about seniors housing and support options across the province. It’s time to change how we support seniors. It’s time for seniors to thrive with proper and timely access to wellness supports in their community, in the setting they choose to call home. It’s time for us all to say “no more” to the gaps and inefficiencies. 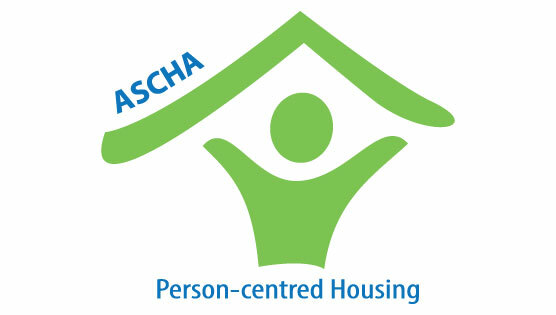 We will all need housing options and supports in place so that we can age with dignity. We all need to accept responsibility for the way things are, regardless of political leanings. We have all accepted the status quo for too long – it’s time. Service providers have first-hand experience in how inefficiencies, funding models, policy prioritization and higher-level decision making simply isn’t working. Providers and seniors need to be consulted to address the issues. Seniors need their voices heard too! 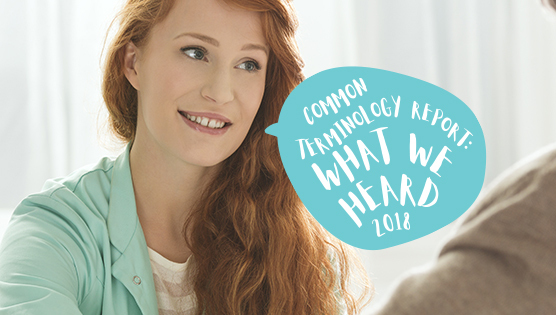 #itstime - We need to encourage everyone to share their stories and experiences so that the issues truly resonate. We need to set aside ideologies and partisanship – it’s about doing the right thing. Providers need their voices heard. They need to be consulted to address issues. Seniors and their families need to be heard too! They have the day-to-day experiences. We need to stop funding systems that keep people sick. We need to fund wellness and quality of life. We need to reallocate dollars to strategies that work and cut (or off-load) strategies that don’t. Aging is inevitable but reactionary health spending shouldn’t be. We need to #CutTheClutter to simplify navigation and terminology surrounding seniors housing and supports. Join the conversation by following #itstime and #CutTheClutter on social media.